There are three generally recognized categories of criminal offenses under Pennsylvania law: Felonies, Misdemeanors, and the least serious -Summary offenses. Summary offenses can be generally subdivided into two categories: Summary traffic offenses under the Motor Vehicle Code and Non-Traffic Summary offenses specified in the Pennsylvania crimes code. Though a Summary offense under the Pennsylvania Crimes Code is the least serious of the criminal offenses, it is important to note that if you have been charged with a Non-Traffic Summary offense, you have been charged with a crime under Pennsylvania law. Typical summary offenses include the following: (i) Retail Theft/Shoplifting; (ii) Disorderly conduct; (iii) Underage Drinking/Possession of alcohol; (iv) False Identification; (v) Harassment; and (vi) Public drunkenness. Because the Non-Traffic Summary citation you receive in the mail appears very similar to a traffic citation, many individuals simply elect to plead guilty and pay the fine. While in some cases this is an appropriate course of action, it is important to be aware of the fact that a guilty plea to a summary offense will result in a minor criminal conviction on your record and the conviction will be available for schools, employers, and professional licensure boards to view in the future. This is of particular importance when it comes time to submit applications to potential colleges and/or employers as most specifically inquire about any history that you may have of convictions for misdemeanors, felonies or other crimes, which arguably encompasses and would require the disclosure of any summary convictions that you have, even if the result of a “guilty plea”. Furthermore, there are various categories of summary offenses which, if convicted, may result in suspension of your driver’s license. For example, convictions relating to misrepresentation of age to secure alcohol, underage possession of alcohol, or carrying a false identification card, will result in an individual’s driver’s license being suspended. Under Pennsylvania law, a Non-Traffic Summary offense is a crime under the crimes code. Upon conviction, an individual may be sentenced to up to 90 days imprisonment, and face a fine of up to $300 unless a greater amount is specified for a particular criminal offense. 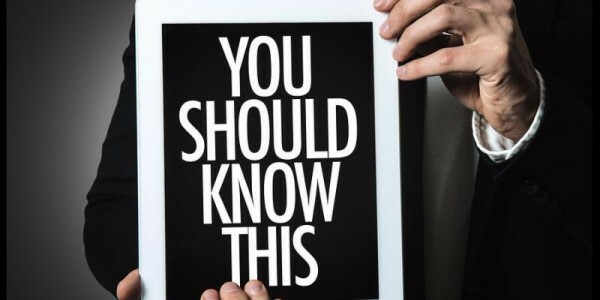 Whatever the nature of the summary offense(s) that you or a significant other may be facing, it is important that you not underestimate the seriousness and potential consequences in your life. In some cases, summary charges may be avoided altogether by acquittal following a trial before a Magisterial District judge. In others, penalties can be mitigated through various diversionary programs in lieu of having to proceed with trial and face a possible conviction. Should you find yourself the subject of summary offense(s), it is highly recommended that you consider consulting with an attorney who has experience with such matters in order to ensure that your rights and interest are properly protected. 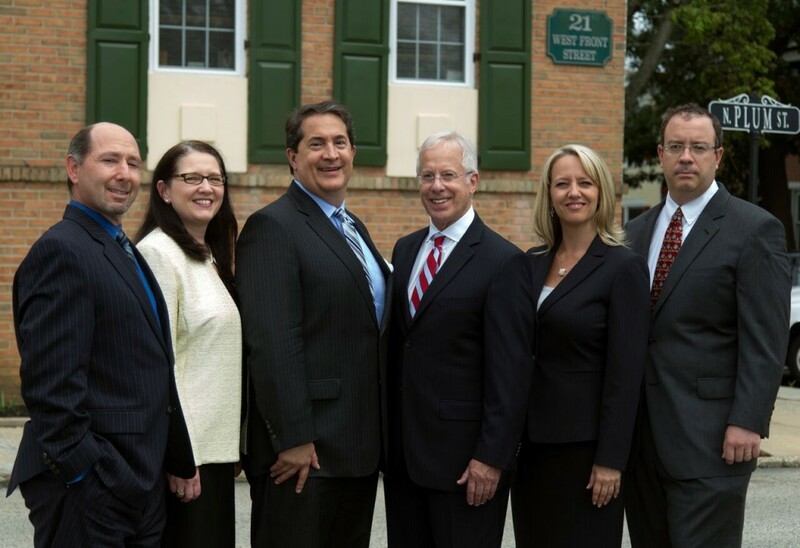 The attorneys at the Law Firm of DiOrio & Sereni, LLP are experienced and available to help you. Contact Robert B. George, Esquire at 610-565-5700, or send him an e-mail at [email protected].